Gymnasium chain Talwalkars Better Value Fitness Ltd said on Friday it has picked up a 19 per cent stake in health and fitness centre discovery site GymTrekker Fitness Pvt Ltd for an undisclosed amount. The investment will help Talwalkars expand its online presence, it said in a statement. GymTrekker was founded by chartered accountants Sanmati Pande, Sambhav Jain, Karan shah, Vishal Shah and IT engineer Harshit Sethy in April. 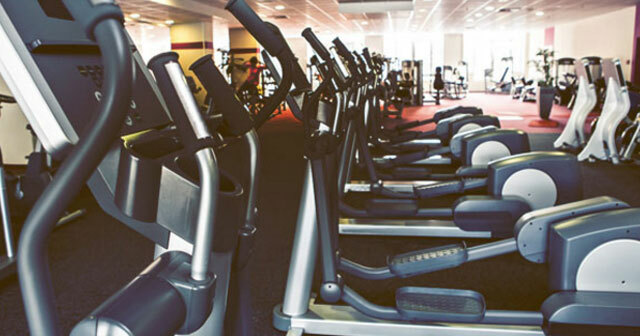 The site has 3,500 fitness centres on its platform and offers memberships and other health and fitness services. The company has presence in Mumbai, Pune, Ahmedabad, Bangalore and Goa. It is planning to go pan-India in 2016. It also plans to launch a mobile app and expand into the Middle East and Southeast Asia. The latest deal will help GymTrekker to spread to other metros and tier-2 cities, said Pande. GymTrekker had received an undisclosed amount in angel funding from Devang Naralla, MD of Atom Technologies, and other investors in October. The Mumbai-listed Talwalkars is one of the largest gymnasium chains in the country with 145 centres in 80 cities. The company reported Rs 201 crore revenue and Rs 43 crore profit in 2014-15. The company made its first overseas acquisition a fortnight ago by buying a 49.5 per cent stake in Sri Lanka's Power World Gym. Fitness-related startups, including wearable calorie tracker and fitness coach marketplaces, have been attracting investors over the past two years. Recently, personal fitness coach app Orobind raised series A funding. Another startup FitMeIn, which provides access to multiple gyms, secured seed funding of $100,000 in September. Gymtrekker Fitness Pvt. Ltd. Talwalkars Better Value Fitness Ltd.